Choosing the right contractor for a commercial remodel project can be a daunting task. There are so many things to consider and making the right decision is crucial when it comes to the successful outcome of a commercial remodel. KBC Remodeling Services of Boulder is a licensed, experienced commercial building contractor offering all aspects of commercial remodeling and construction to include restaurant and retail, demolition and rebuilds, and new construction management services. Choose a Reputable Company: When looking for a commercial contractor, make sure that the contractor is well-established in your area. A company known for their quality work and good reputation will offer sound advice and partner with you to ensure a successful project. Asking for references from previous clients is always a good idea. Connect with Your Contractor: Schedule a meeting with your potential contractor and make sure that this is someone you can easily communicate with throughout the project. A good working relationship is key when it comes to obtaining your commercial project goals. Experience: Your contractor should have extensive experience relevant to your project. Research the company and its contractors to validate previous work experience, licenses, etc., as this makes all the difference when it comes to scheduling, budget, and the overall outcome of your commercial project. Consider Your Budget: While finances play a big role in commercial construction, minimizing expenses isn’t always the best answer. Know your budget and compare contractors, yet remember that paying a little more for experience, quality, and reputation is worth it in the long run. 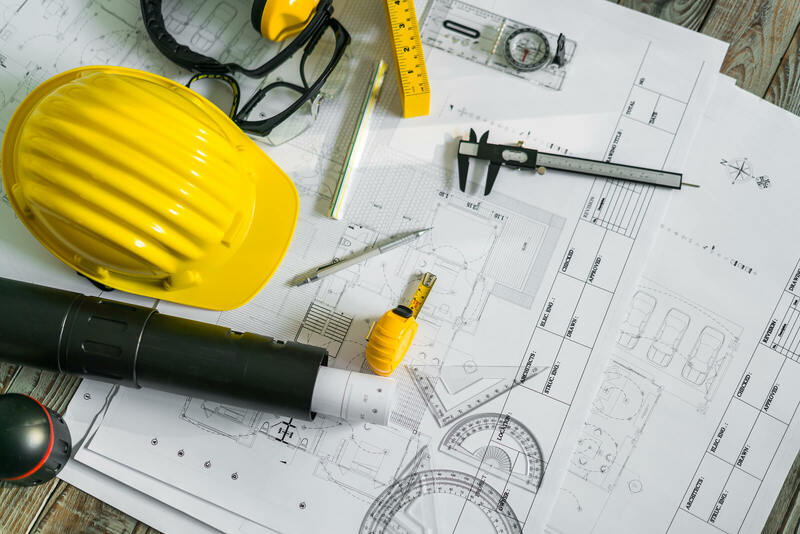 If you live in Boulder and have a commercial construction project in mind, KBC Remodeling Services of Boulder has a team of commercial contractors with a thirty year proven track record. KBC Remodeling Services is licensed and insured in Colorado and is equipped to handle any commercial structure. Our project consultants look forward to talking with you. Call KBC Remodeling Services of Boulder today!